Reaching a hurting world with the love of Jesus. Thank you for visiting our website. We believe this is a divine appointment. You did not stumble upon this website by accident. Consider this a personal invitation to come worship with us. Just like our Heavenly Father, we welcome you with open arms. 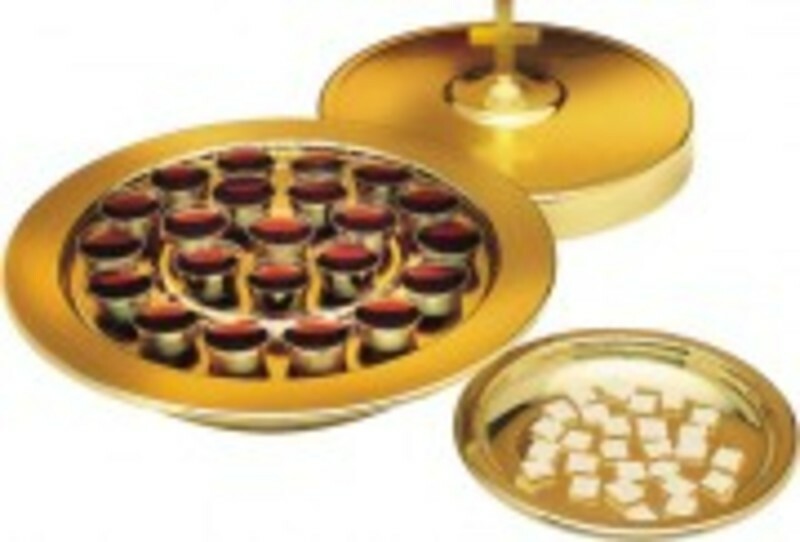 Communion is served every 1st Sunday of the month. Come join us as we remember what Christ did for all of us. 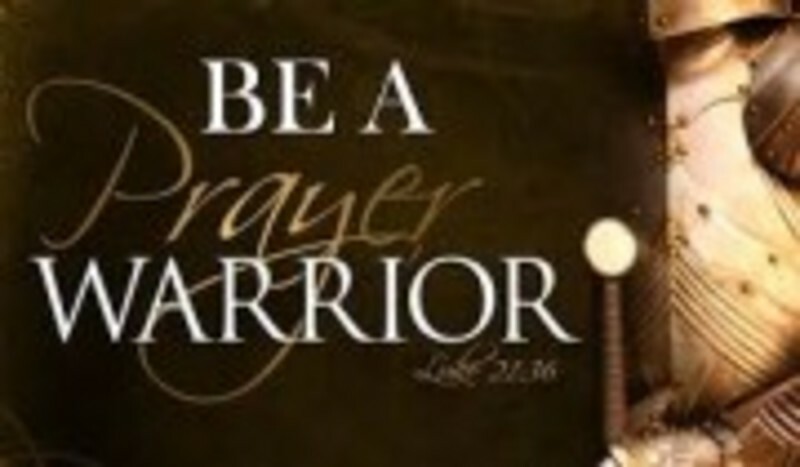 Intercessory prayer is held every 2nd Friday Night at 7 - 8 p.m. Everyone is welcomed!